Located in a quiet established neighborhood this Cape style has 3 bedrooms, 2.5 baths was built in 1987 and has beenlovingly maintained and upgraded through the years. 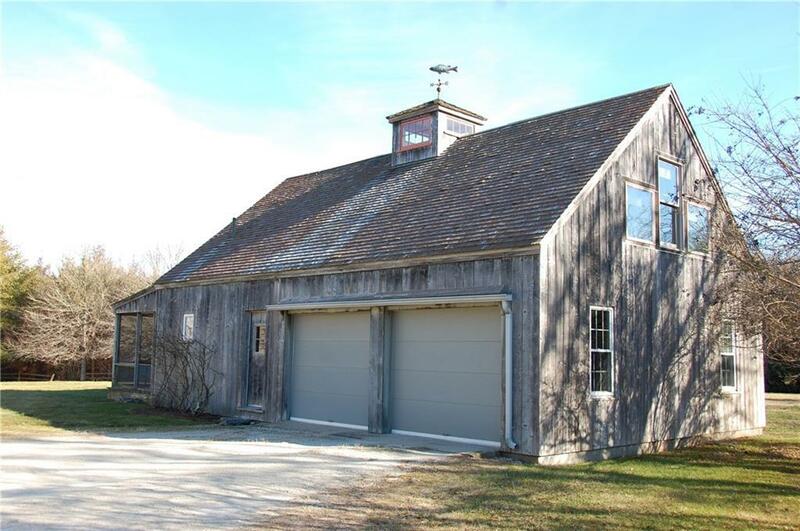 A separate barn houses a 2 car garage as well as two bonus rooms and a full bath upstairs. The barn is heated and can be used year round. A large screened porch and full bath off the porch complete the barn. 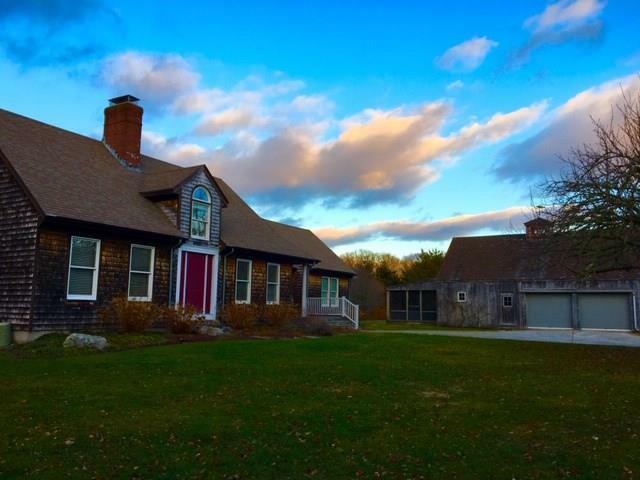 The house and barn are on 2.1 acres.The main house features ample windows and sliding glass doors allowing sunlight to brighten each day. The living room has a brick , wood burning fireplace with a dining area at the end of the room. In the middle of the first floor is an eat-in kitchen which opens to a "Florida Room". The Master Bedroom and bath complete the first floor. Upstairs are 2 good size bedrooms and bath.The house is heated with oil and has forced hot air. A central air conditioning system keep the house comfortable during the hot summer months. 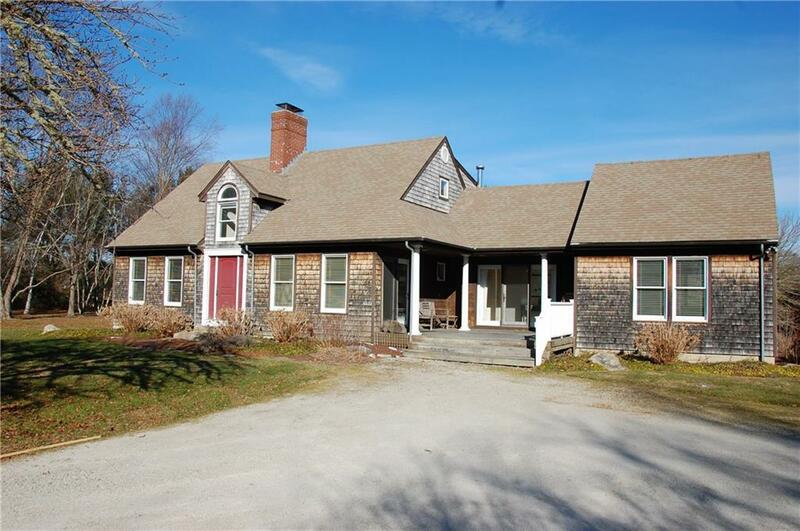 The house has a full basement with a washer/dryer, furnace, well equipment and electric box.Buyer to pay Little Compton Agricultural Conservancy Tax at closing. 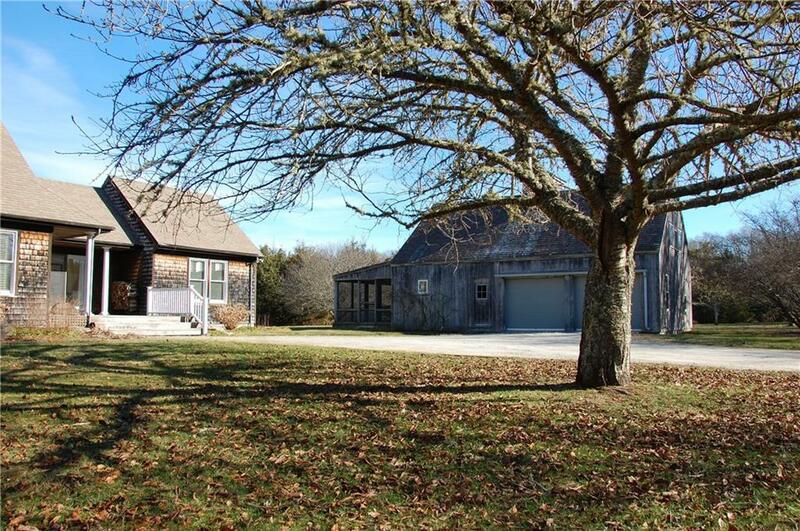 Listing provided courtesy of Little Compton Real Estate Llc.